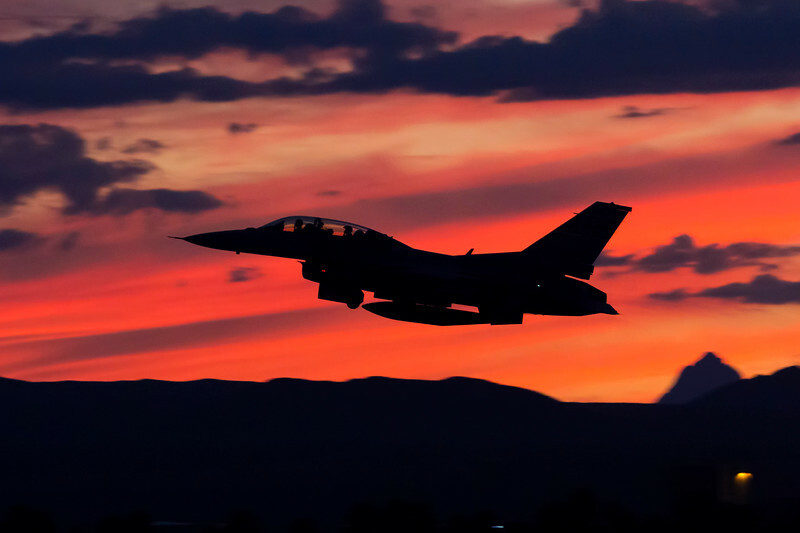 A South Carolina ANG F-16 departs Tucson, Arizona just after sunset. 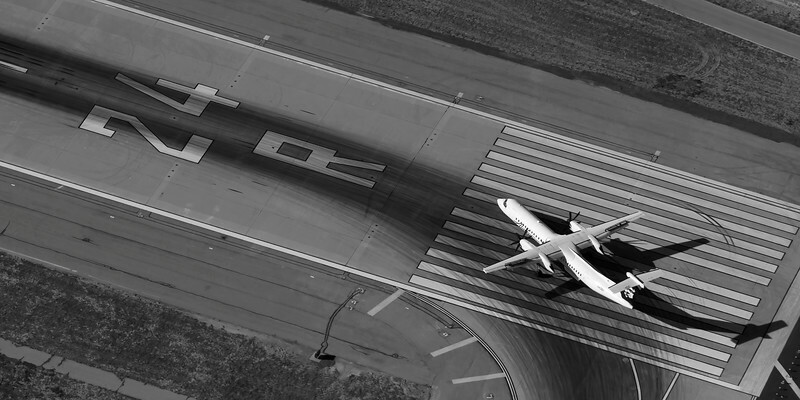 A Horizon Air Dash 8 takes runway 24R at LAX for departure. 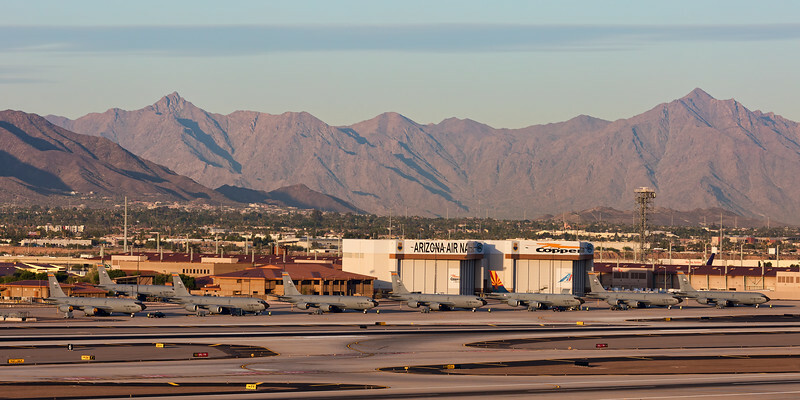 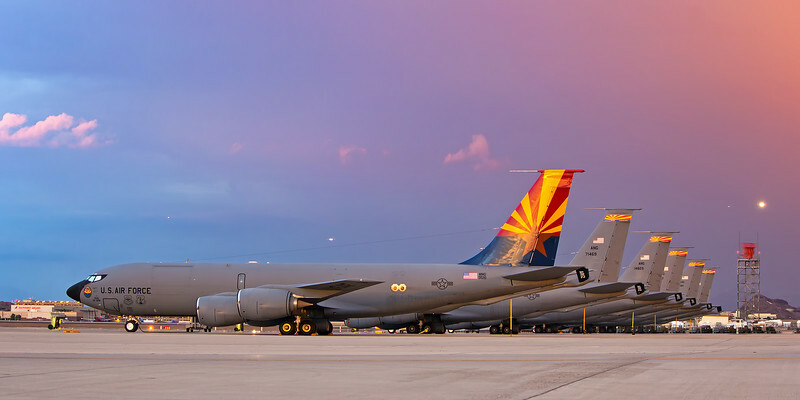 A full ramp of KC-135's for the Arizona National Guard's 161st Air Refueling Wing at Sky Harbor International Airport. 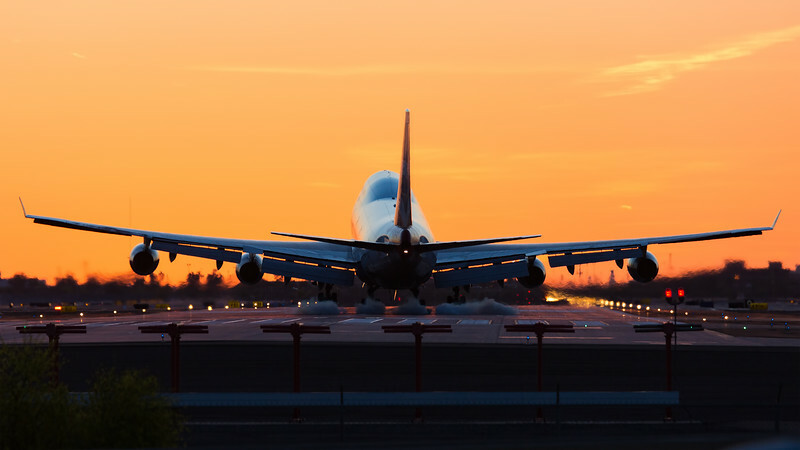 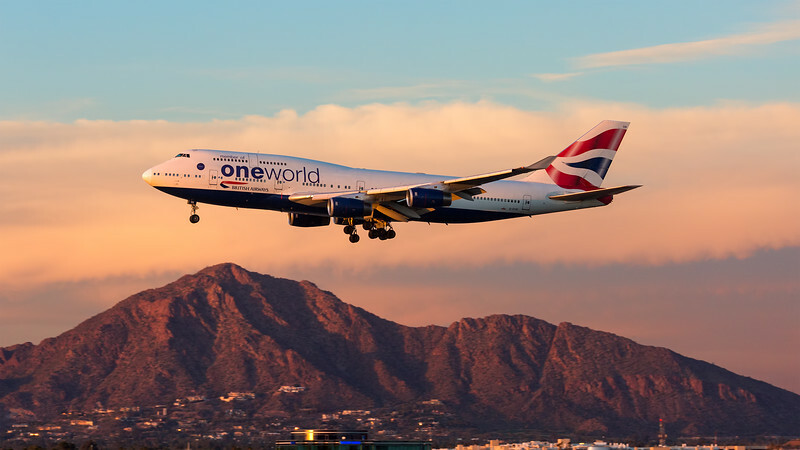 The Queen of the Skies touches down in Phoenix, AZ at sunset after a long flight from England. 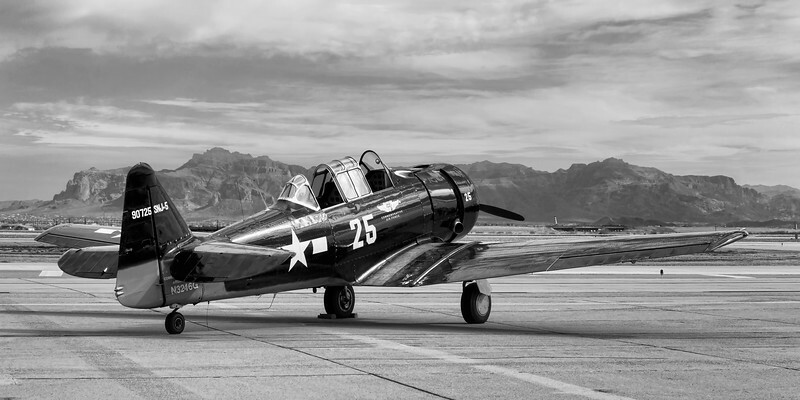 This Commemorative Air Force SNJ-5 Texan rests on the ramp at Williams Gateway Airport in Mesa, Arizona. 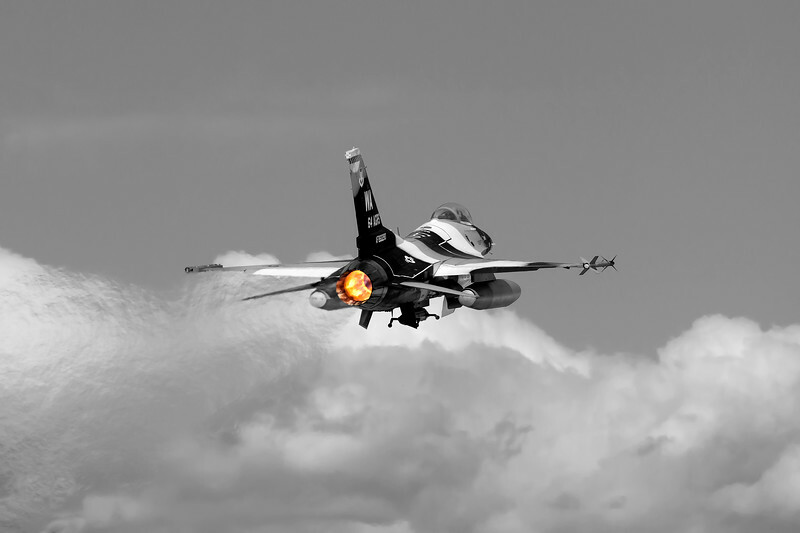 A composite image that I put together. 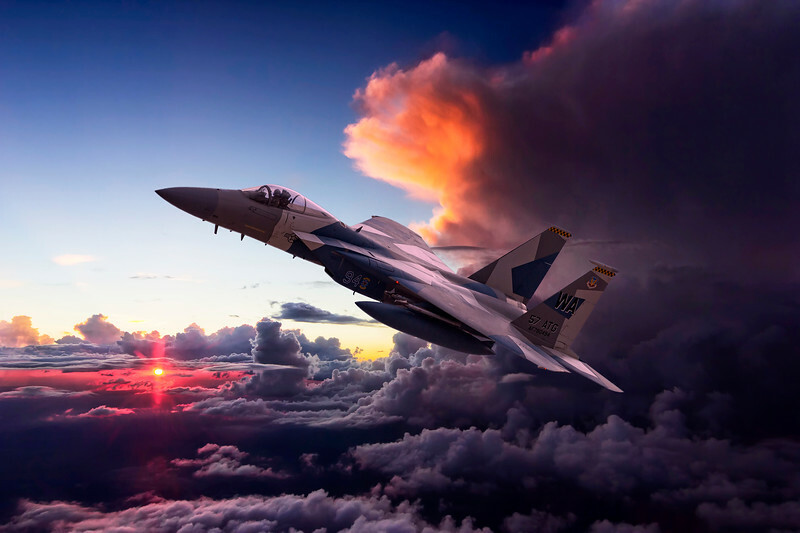 The background is a sunset image that I took while flying, while the aircraft is an F-15 from the 65th Aggressor Squadron. 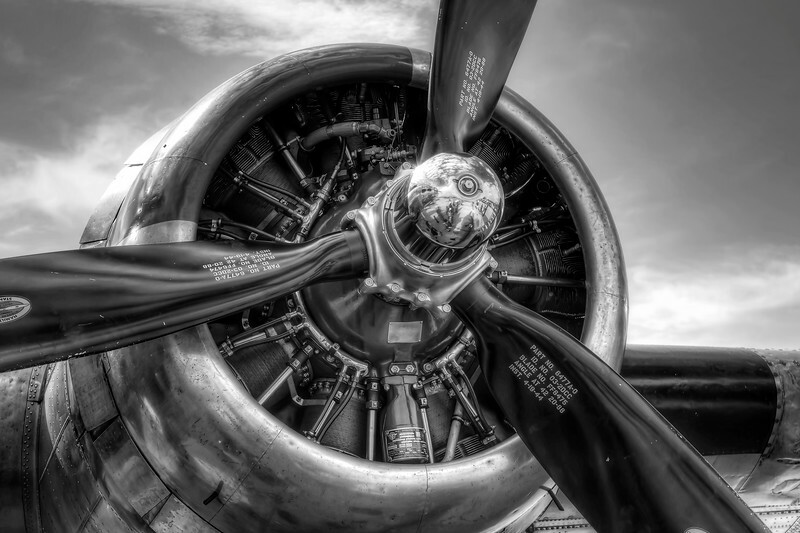 Up close and personal with the #2 Wright Cyclone R-1820 SER engine of the great "Sentimental Journey", a Boeing B-17G warbird. 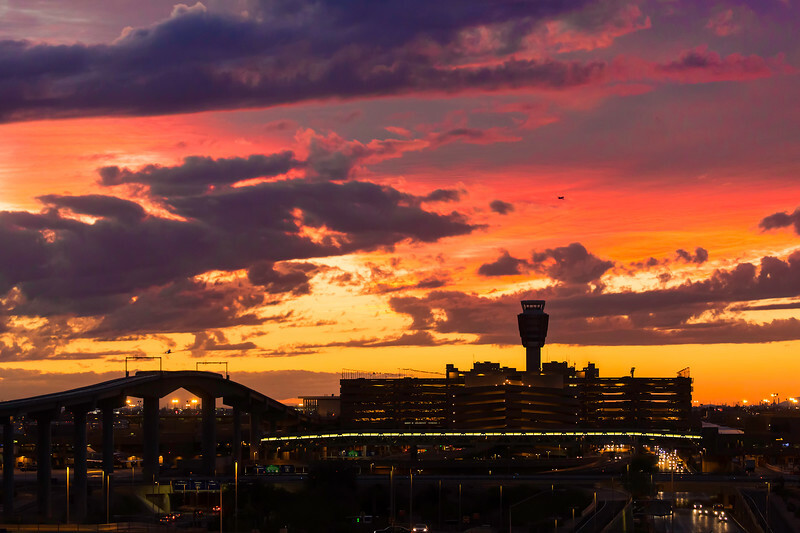 Overlooking the wet ramp of Terminal 4 at Phoenix Sky Harbor International Airport at Sunset. 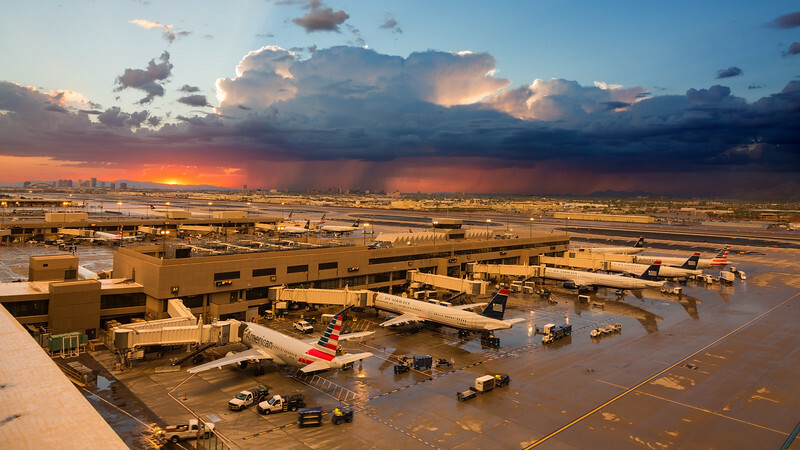 Scattered thunderstorms moved through in the late evening to make this image pop with color and contrast. 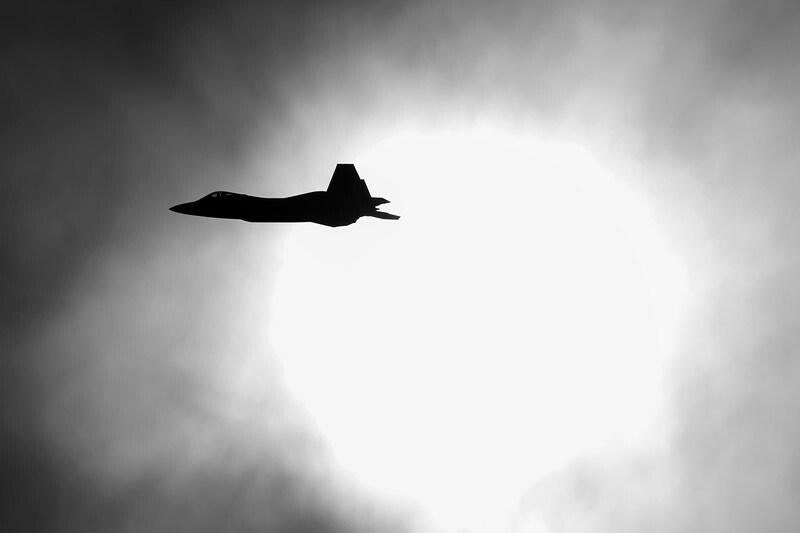 A USAF F-22 Raptor passed a cloud covered sun during Aviation Nation 2012 at Nellis Air Force Base in Las Vegas, NV. 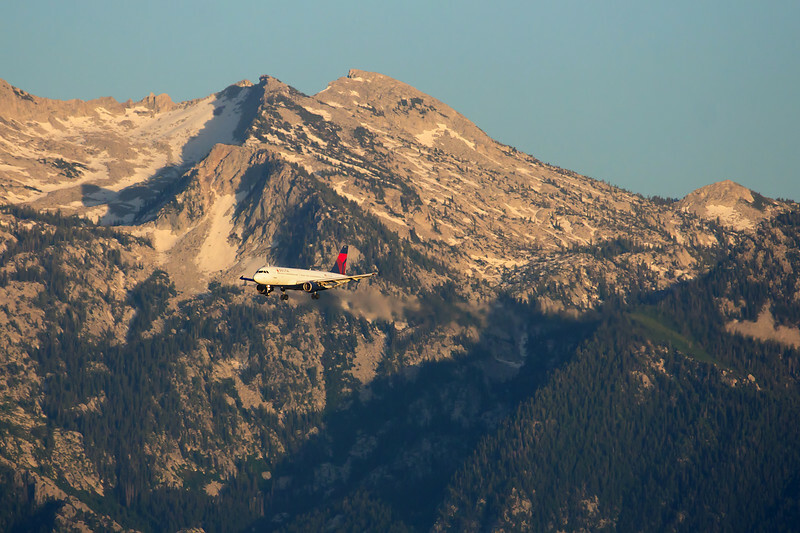 This Delta A320 is seen on final for Salt Lake City International Airport with the Wasatch Range providing a dramatic backdrop. 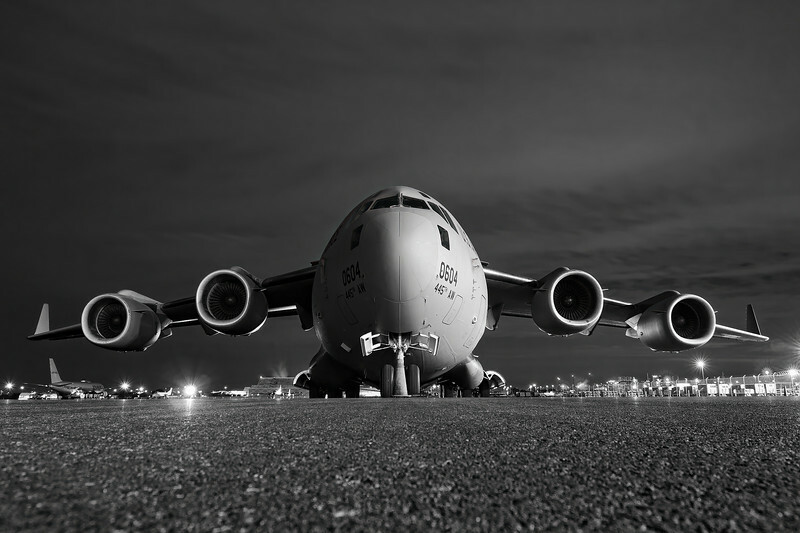 A 445th Airlift Squadron Globemaster rests on the ramp under the cover of darkness. 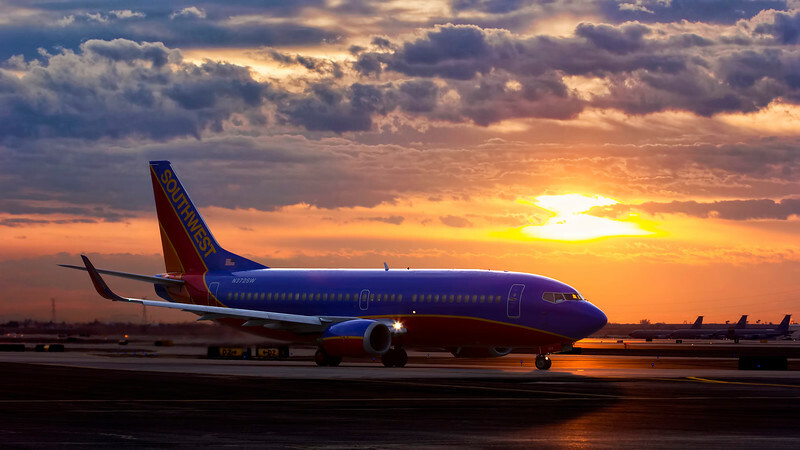 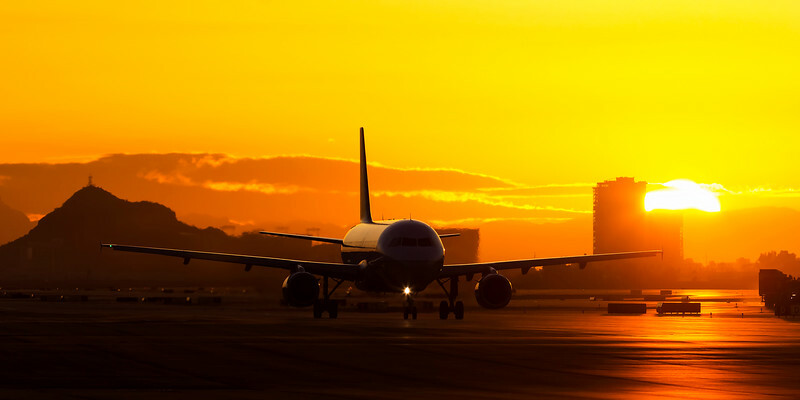 The sun crests the horizon as a Boeing 757 takes to the skies in Phoenix, Arizona. 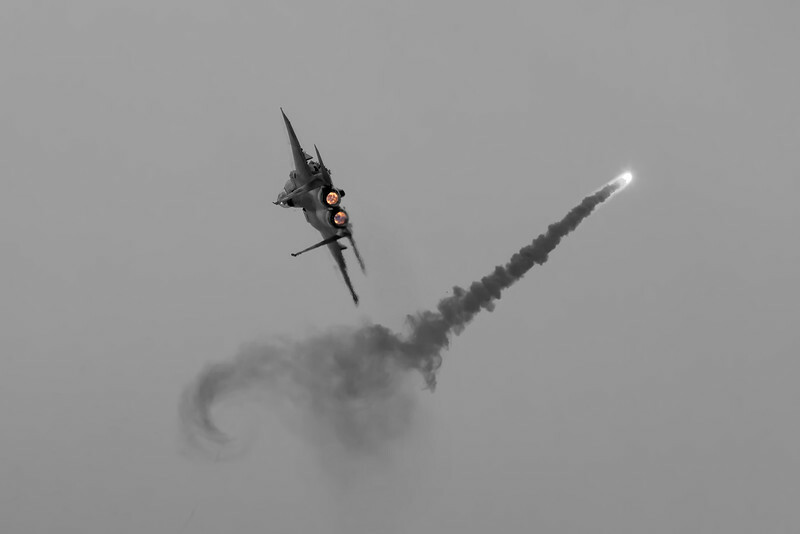 A USAF F-15 pops off a flare during a performance at Aviation Nation 2012. 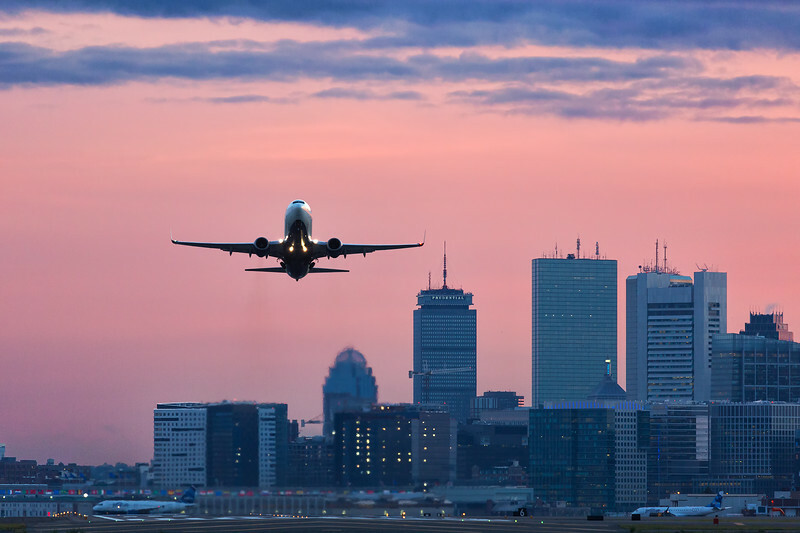 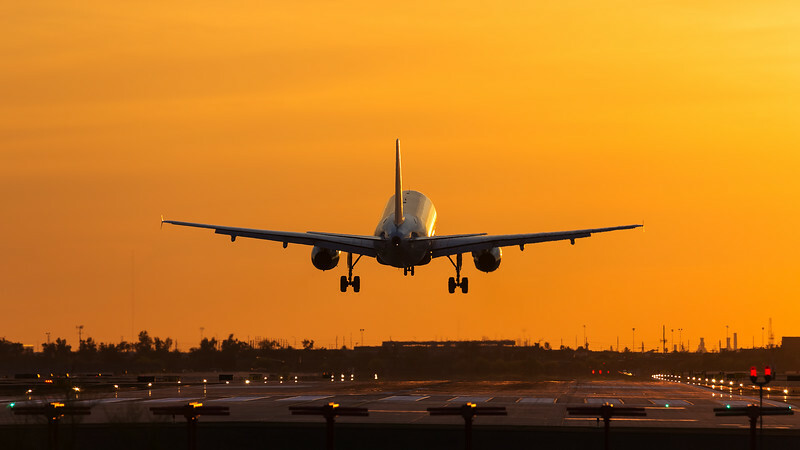 A Delta 737 lifts off from Boston's Logan International Airport shortly after sunset. 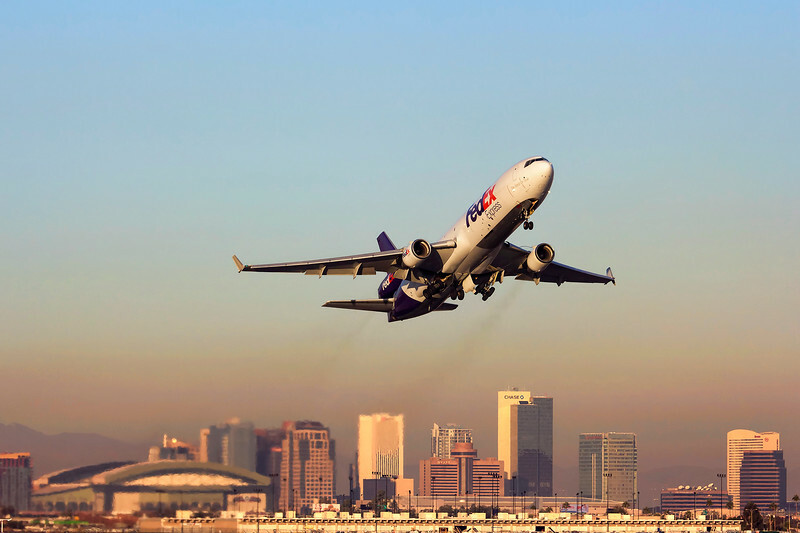 A FedEx Express MD11 departs Phoenix Sky Harbor International Airport with the downtown skyline in the background. 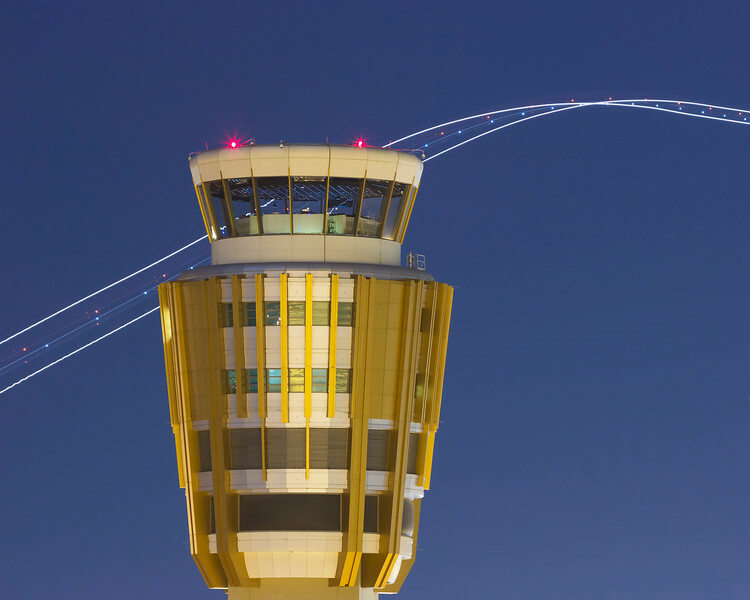 A long exposure image of the Phoenix Sky Harbor control tower at night, with the light trails from a departing jet. 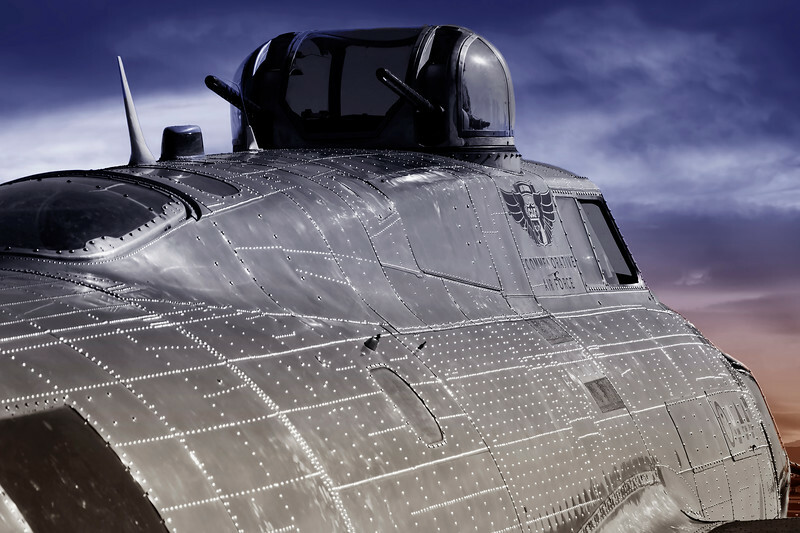 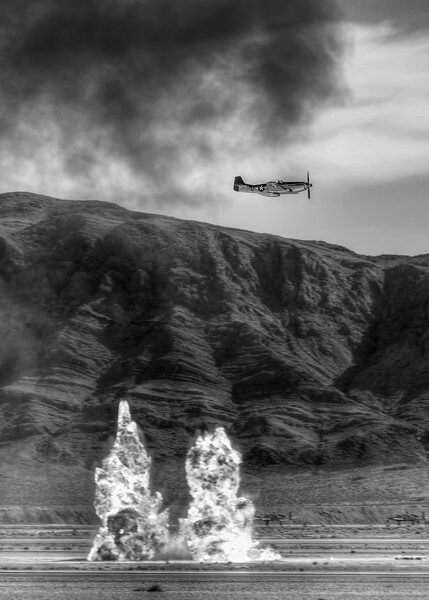 A P-51 Mustang seen during an aerial demonstration at the Aviation Nation 2012 Airshow at Nellis Air Force Base, Nevada. 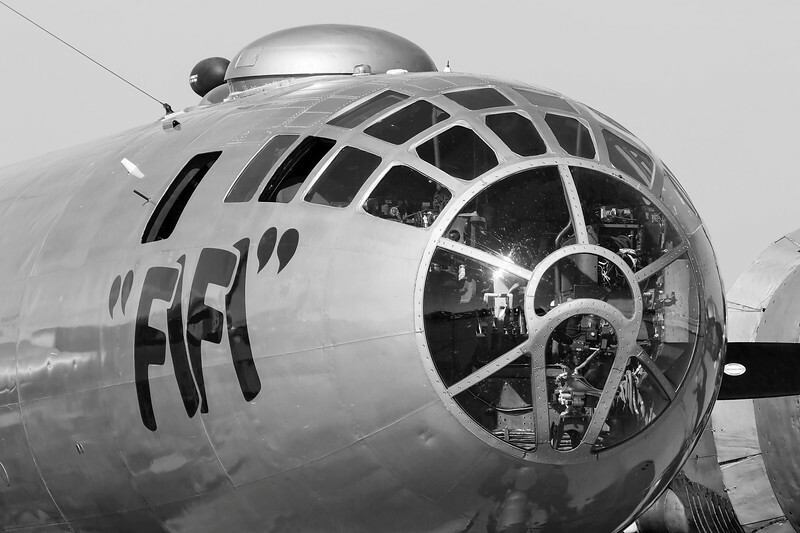 The B.U.F.F. 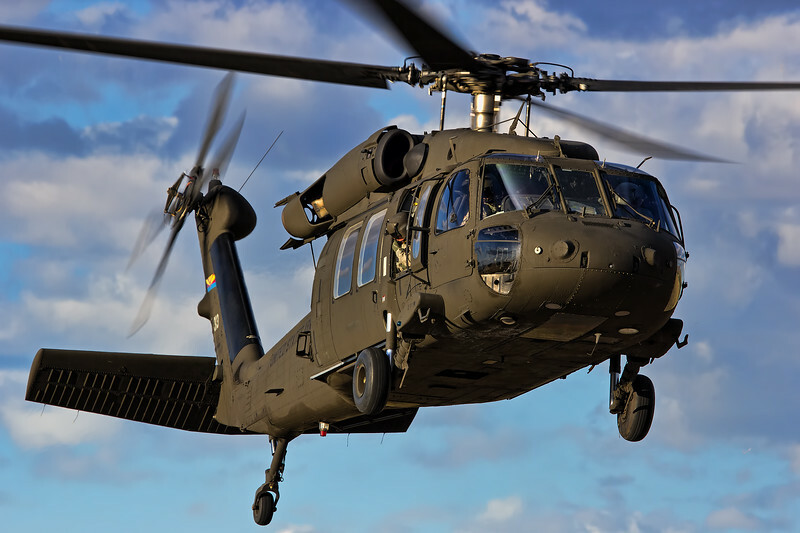 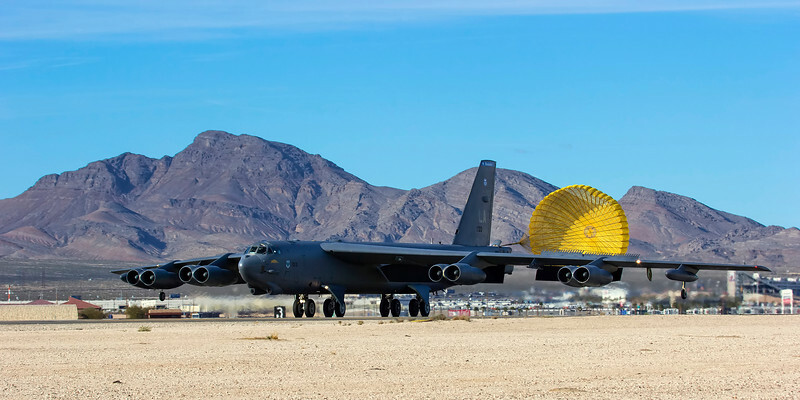 deploys the chute just after landing at Nellis Air Force Base during Red Flag 14-2. 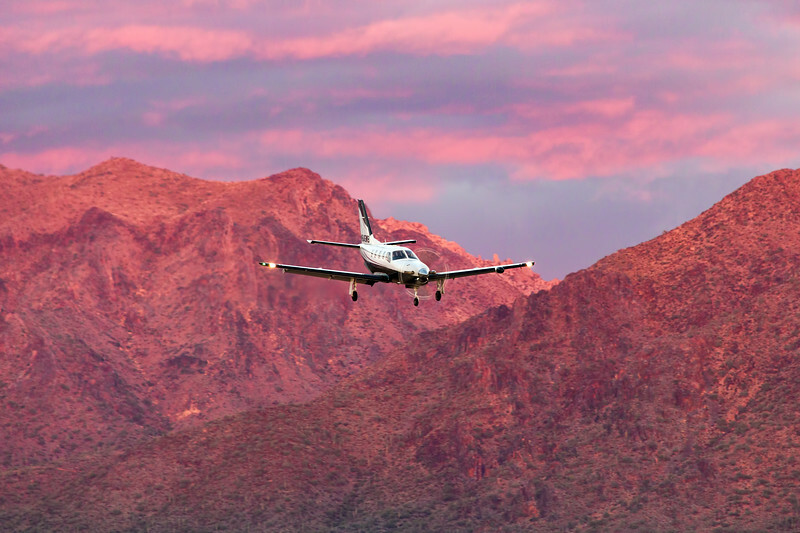 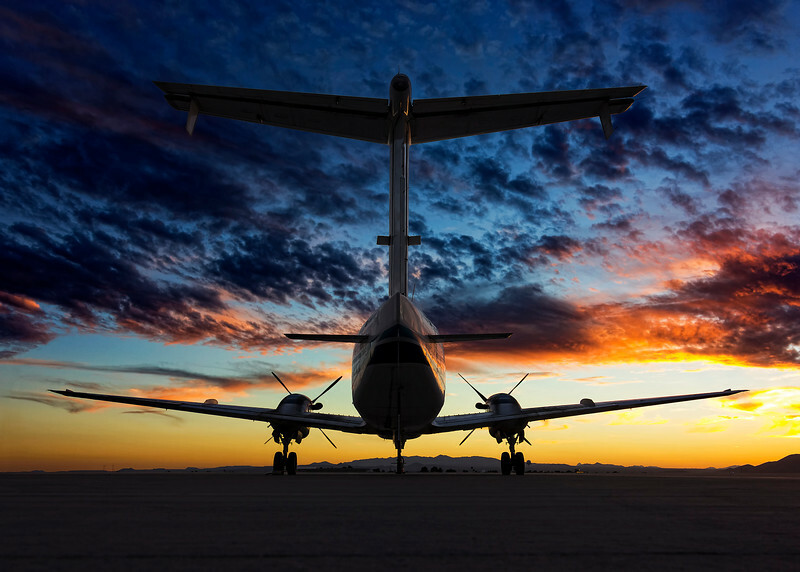 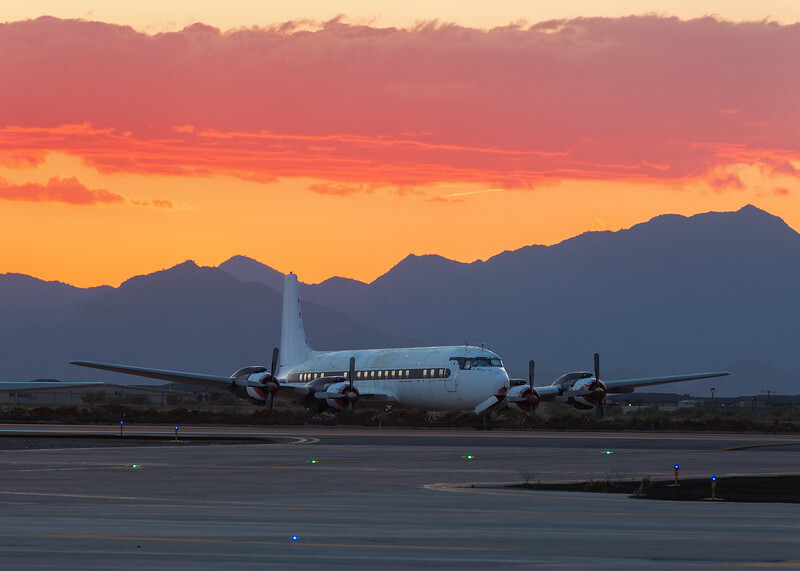 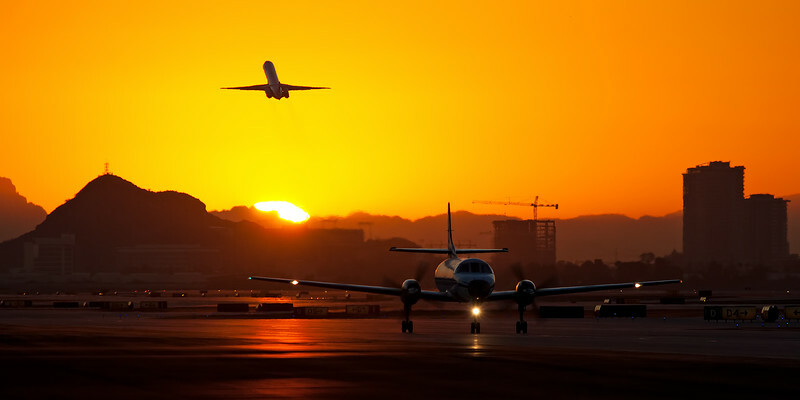 An Ameriflight Beechcraft 1900 Airliner rests on the cargo ramp in Tucson, Arizona at sunset. 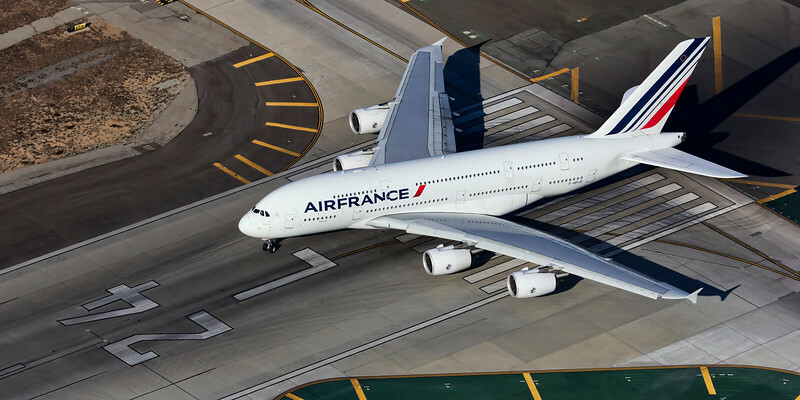 An Air France Airbus 380 lines up on LAX's runway 24L for departure back to Paris. 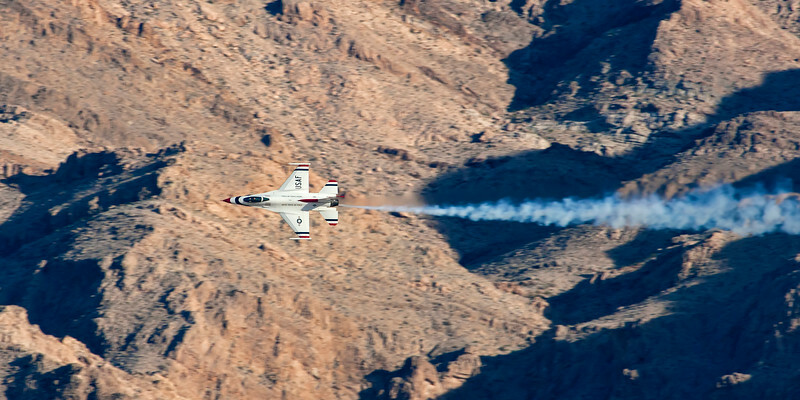 One of the opposing solo's from the USAF Thunderbirds performs a high G turn in front of Sunrise Mountain during Aviation Nation 2012. 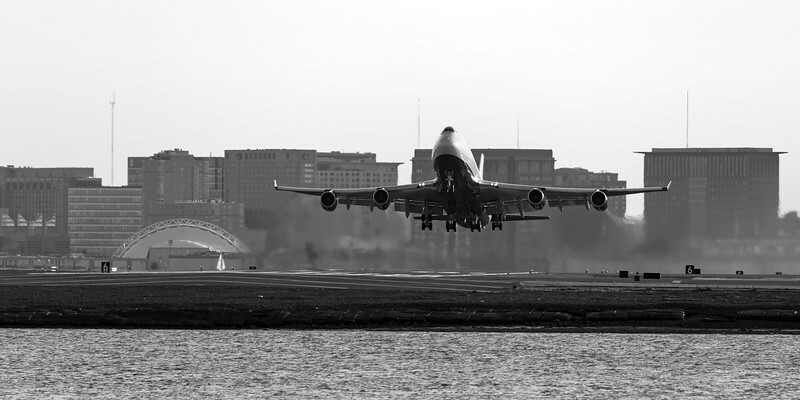 A British Airways 747 lifts off the runway at Boston's Logan International Airport, bound for London. 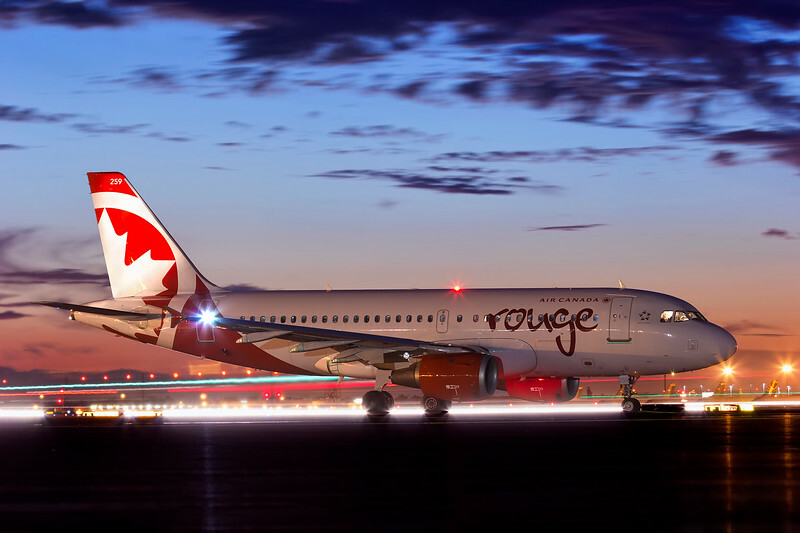 Awaiting takeoff clearance during blue hour. 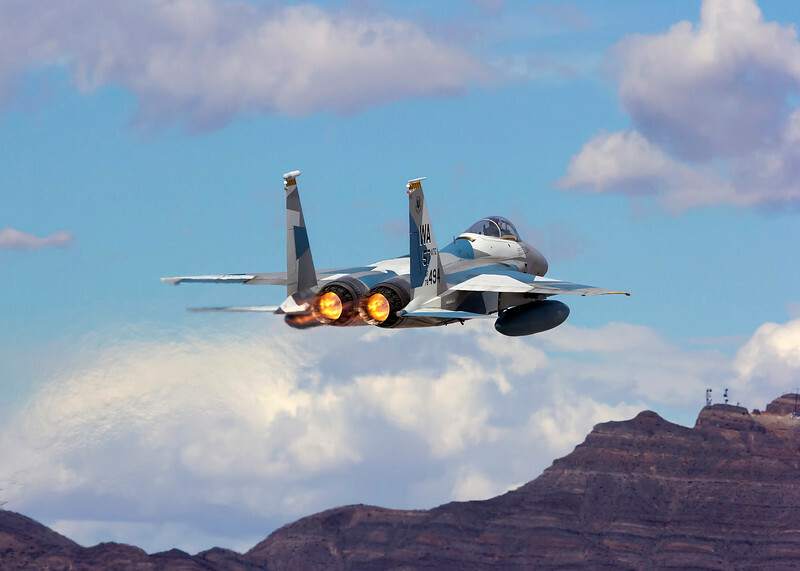 This F-15 Aggressor lights the afterburners while departing Nellis Air Force Base during Red Flag 14-2. 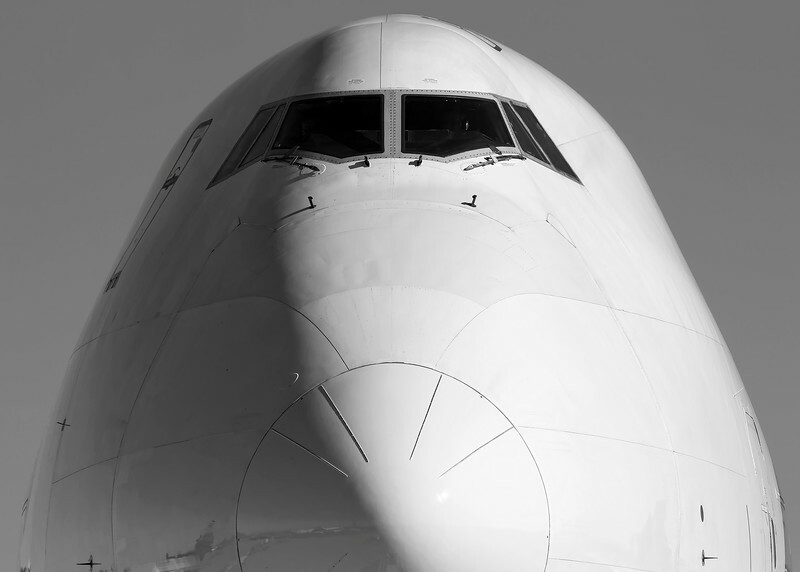 Face to Face with the Queen of the Skies. 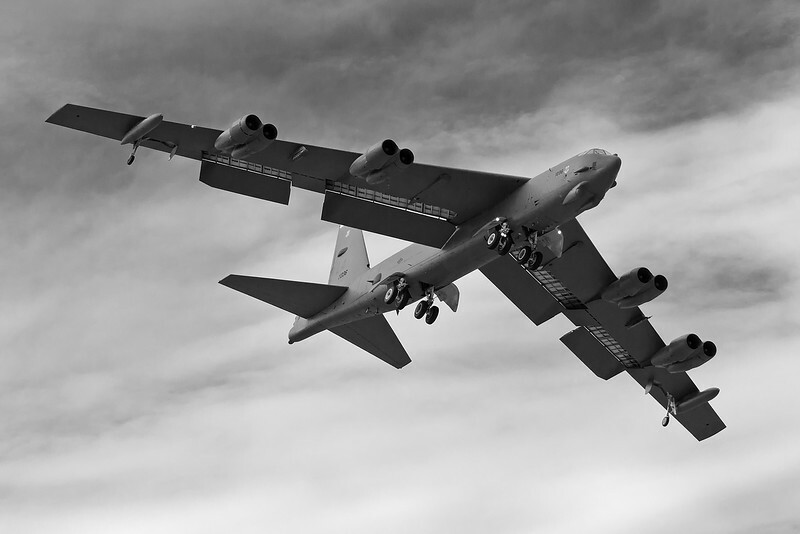 A USAF B-52 Stratofortress seen on arrival to Nellis Air Force base in Las Vegas, Nevada. 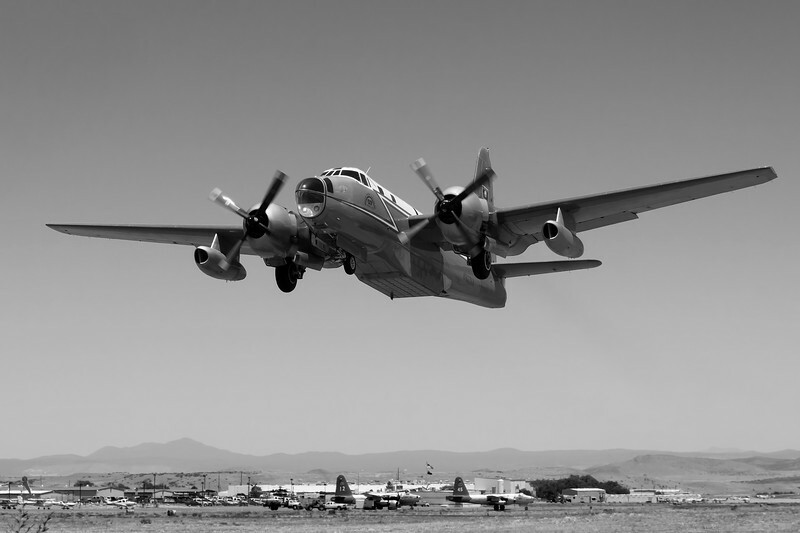 Tanker 07, a P-2V Neptune operated by Neptune Aviation Services, departs Prescott, Arizona while Tankers 12 and 45 rest and get some TLC on the ramp in the background. 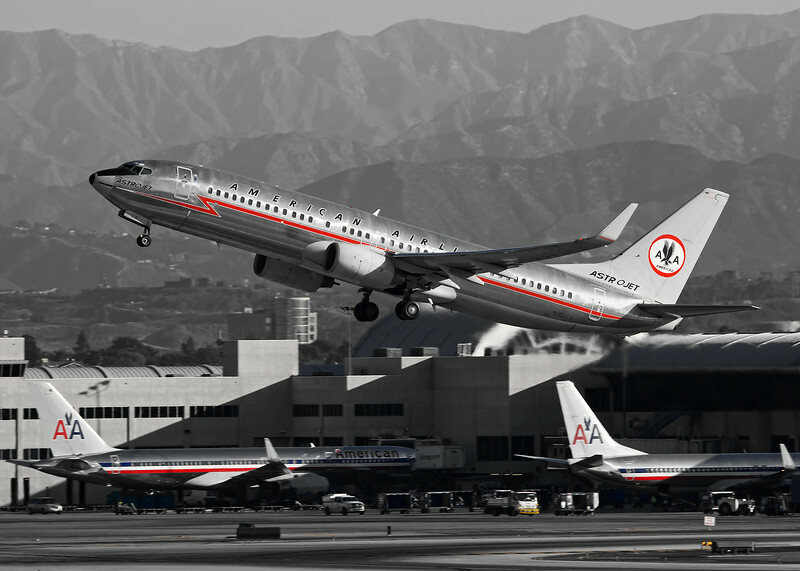 American Airlines retro painted "Astrojet" departs Los Angeles International Airport on a beautiful morning. 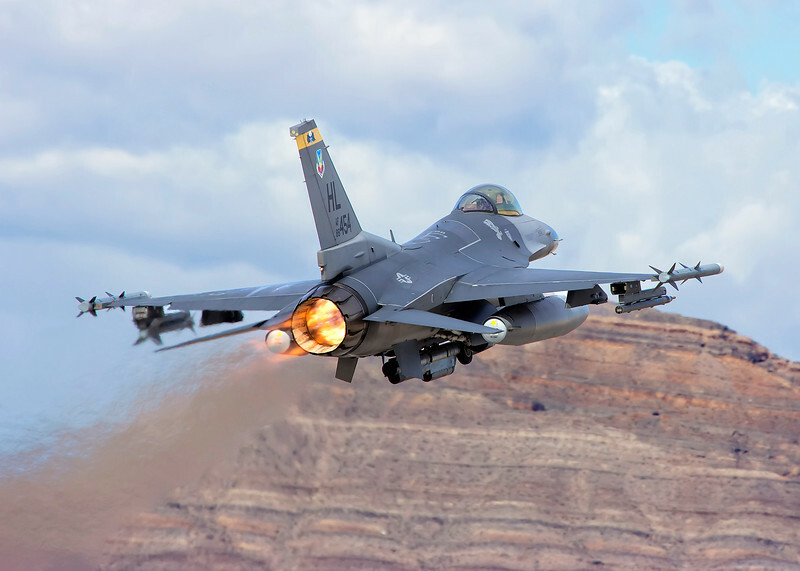 This Viper is seen flexing its muscles while departing Nellis Air Force Base during Red Flag 14-2. 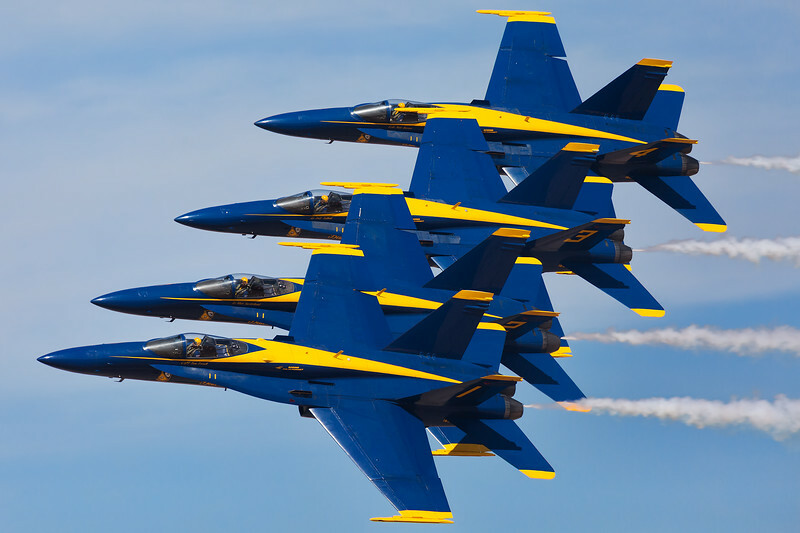 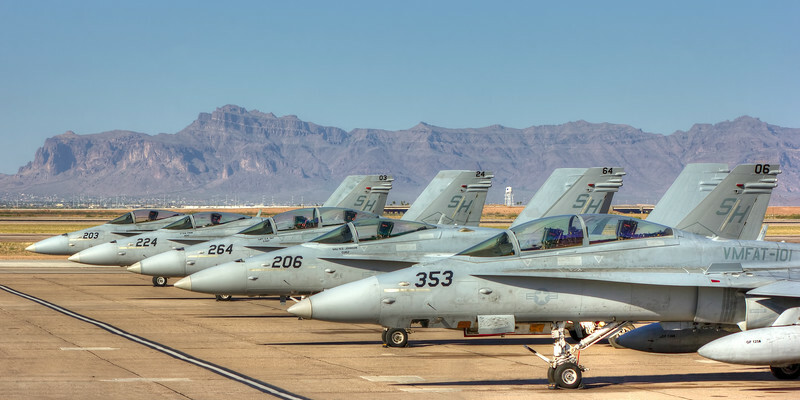 Formation during the Aviation Nation 2012 Airshow in Las Vegas, Nevada. 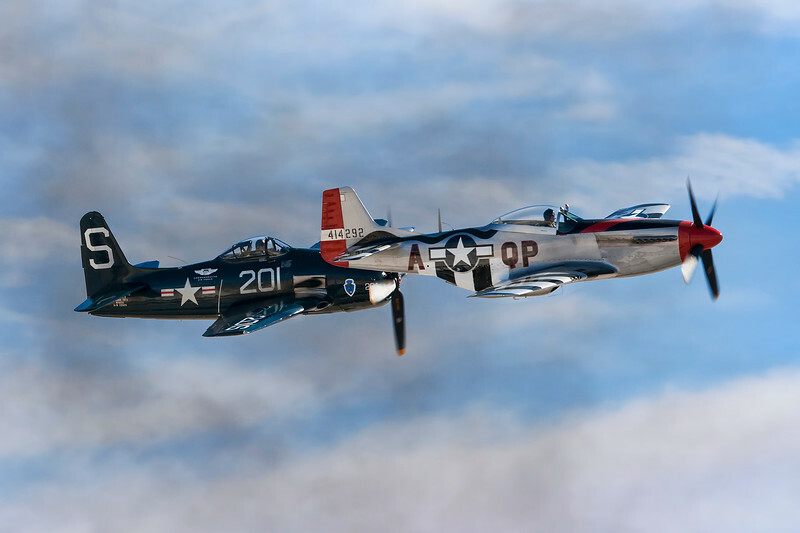 Pictured at the Airpower History Tour in Prescott, Arizona. 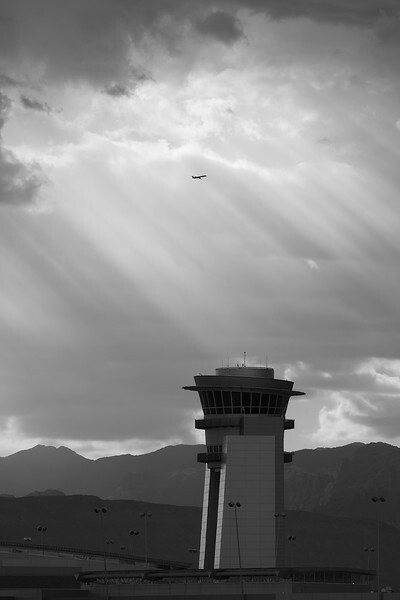 The D Gate tower at Las Vegas McCarran International Airport. 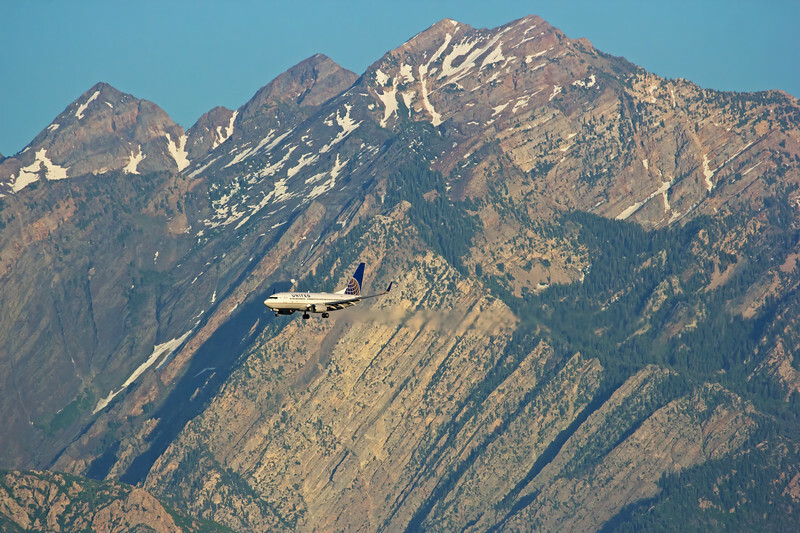 A United Airlines Boeing 737 glides down final approach in front of the Wasatch range in Salt Lake City, Utah. 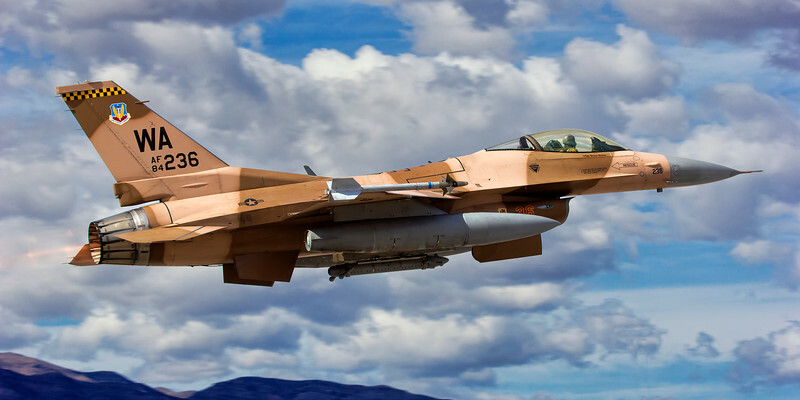 A "Red Team" Aggressor departs Nellis Air Force Base during Red Flag 14-2. 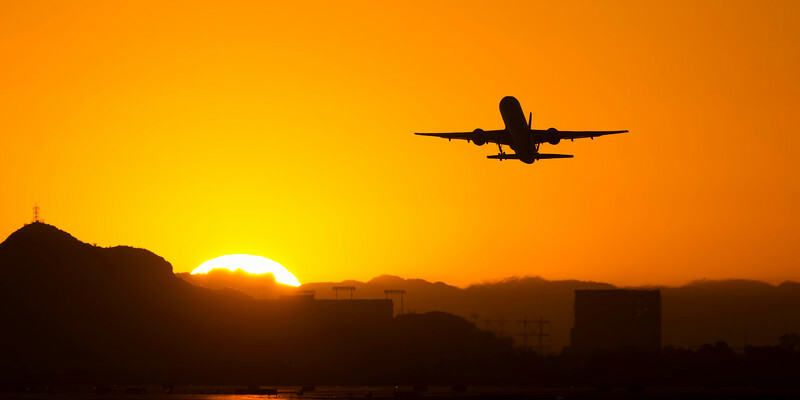 A United Airbus A320 taxis out for departure at daybreak in Phoenix, Arizona.